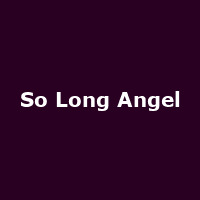 "So Long Angel is a quartet fronted by singer/songwriter Fran McGillivray. Fran's songs are of love, compassion and practicality. They are deeply compelling and, sung in her sultry blue tone, exceptionally emotive."